Louisville Is The Best Place For A Vacation In The U.S. When it comes to planning a vacation, the possibilities are endless. 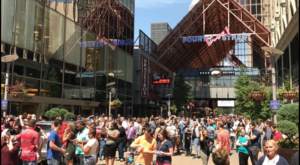 There are tons of great cities across the U.S. that are well-worth a visit, but none of can give you what Louisville can – this city has a little something for everybody! Nature, sports, museums, haunted hotels – you name it, we’ve got it. Here are twelve reasons why Louisville will make a great destination for your next vacation. Louisville is a very old city, founded way back in 1778. The city still has tons of classic architecture from hundreds of years ago, and seeing them is like taking a step back in time. 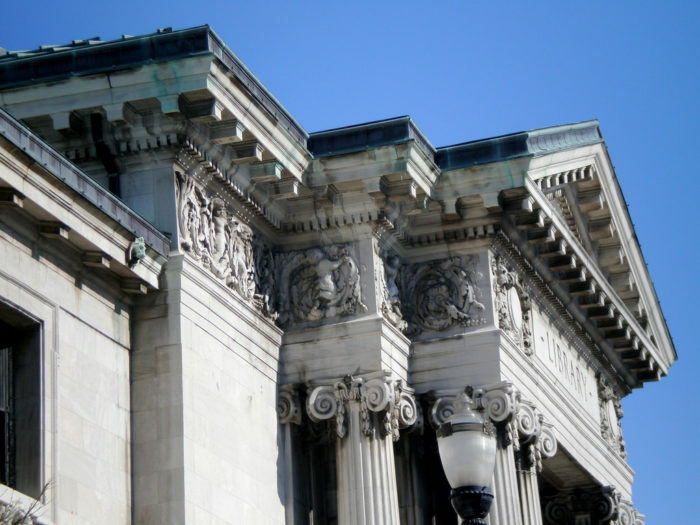 We even have a name for the section of the city that has the most of these priceless architectural artifacts: Old Louisville. Imagine soaring through the air on a zipline. Now imagine doing it in a man-made cavern deep beneath the ground! 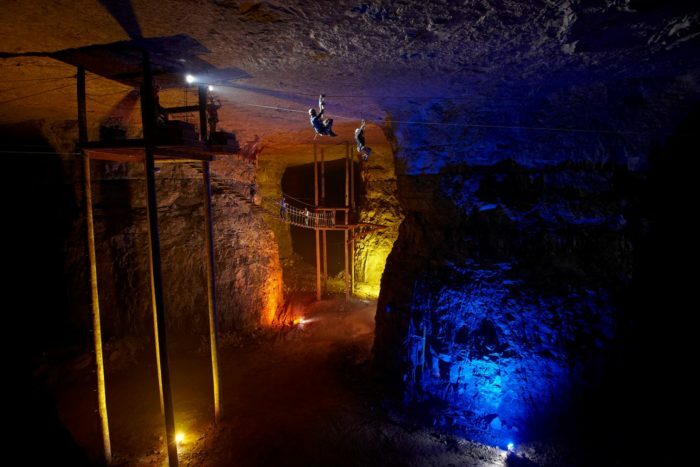 In the Louisville Mega Cavern, you can zipline, ride electric bicycles, and take a tram tour of this former quarry with your whole family. 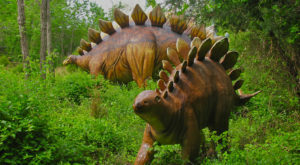 For more info on this epic attraction, check out our previous article here. Tons of baseball fans flock to the city each year to visit the place where the famous Louisville Slugger bat was invented. 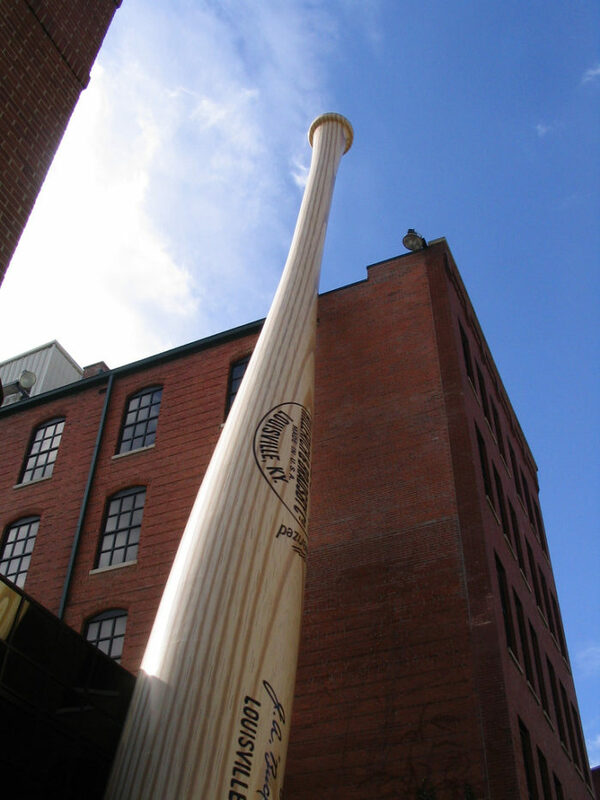 You can take a tour of the Louisville Slugger Museum and Bat Factory (and see the giant bat that leans on the building outside it!) or, if you just like to watch sports, you can catch a Louisville Bats game at Slugger Field. 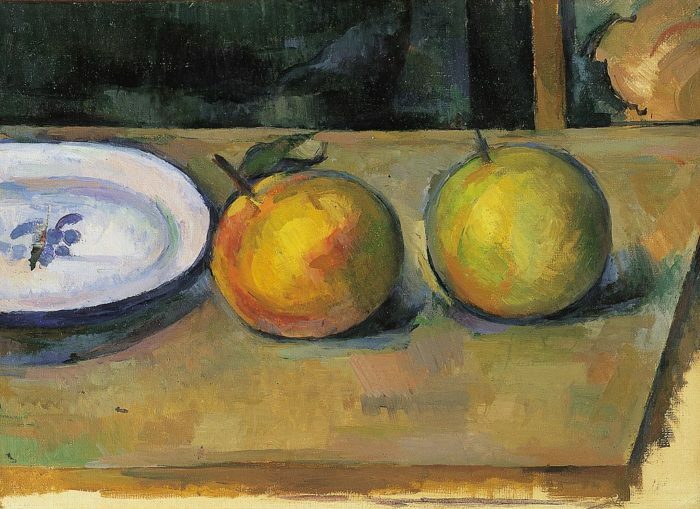 Are you an artsy type? So are many Louisvillians! 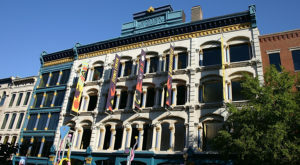 We have multiple art museums in the city, including the world-famous Speed Art Museum. We also have theaters where you can go and see plays and art centers where you can take an art class to produce a few masterpieces of your own. 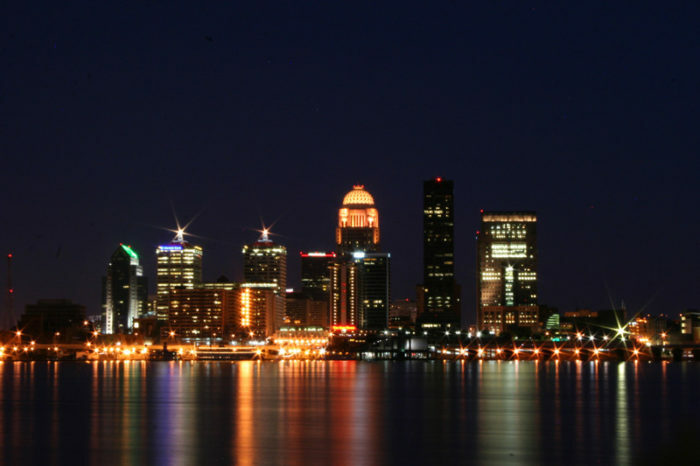 Louisville has many places that are perfect for people who love the nightlife. 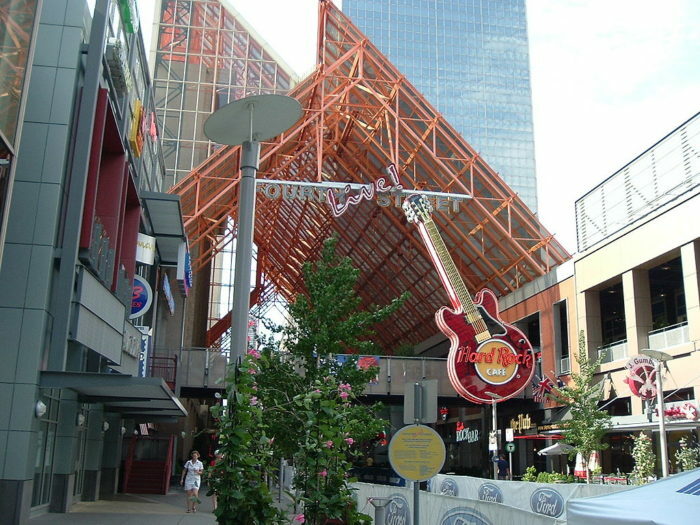 4th Street Live in downtown is chock full of dance clubs, bars, and even a bowling alley, where you can listen to live music by local artists as well as world-famous ones. Pizza? Fried Chicken? 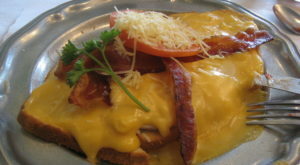 The famous Hot Brown from the Brown Hotel? 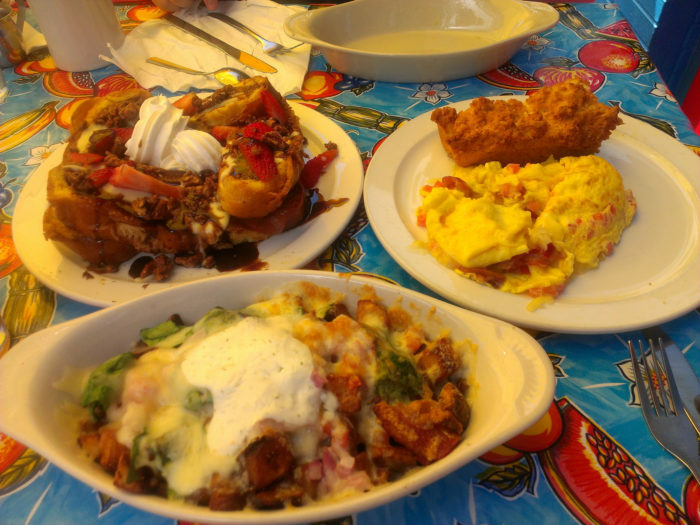 We’ve got it all! 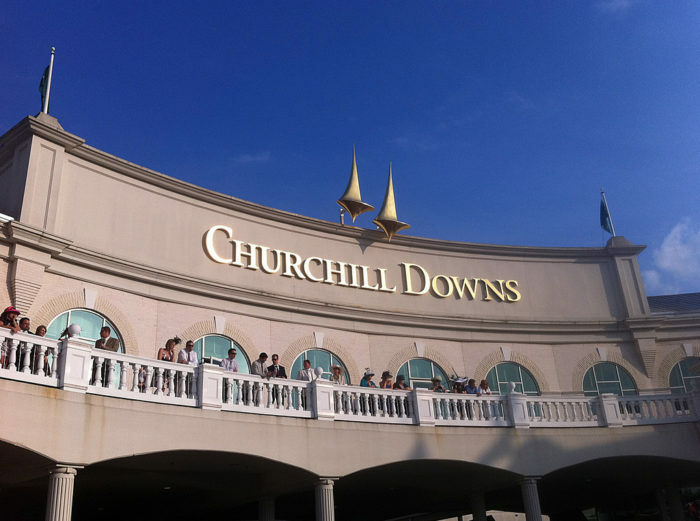 Louisville’s food is so good that it is frequently featured on the Travel Channel and touted as one of the best foodie cities in the entire U.S.
Louisville is the Derby City, so your visit wouldn’t be complete without a visit to Churchill Downs and the Kentucky Derby Museum. 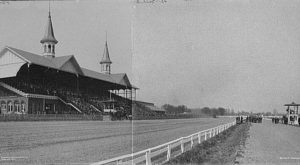 At the Museum, you can learn about the history of this famous horse race, and even watch one on an enormous screen that runs around the walls of an entire room. At Churchill Downs, you can watch live daily races in the warmer months, and make bets on which horse you think will be the winner! 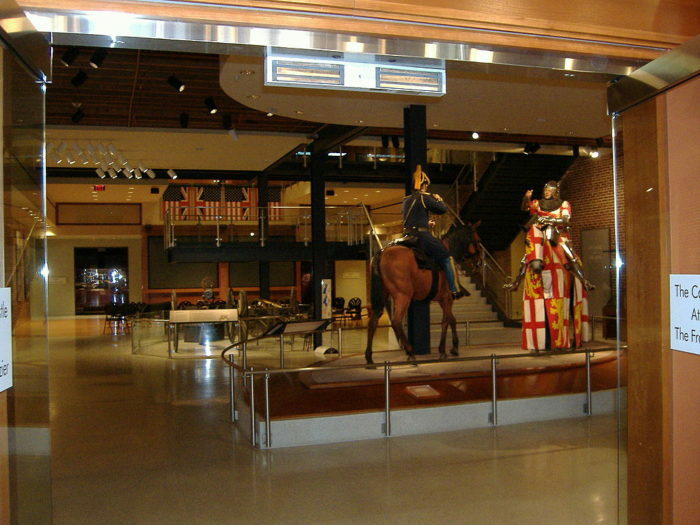 We’ve mentioned the Speed Art Museum, the Louisville Slugger Museum, and the Kentucky Derby Museum, but Louisville also has the Frazier History Museum for history buffs and the Muhammad Ali Center for people who want to learn about the G.O.A.T., just to name a few. Sure, Louisville is a big city, but that doesn’t mean it doesn’t have any nature to offer! Louisville has tons of beautiful parks to explore, including Waverly Park, which has a huge lake for fishing and is surrounded by a gorgeous forest full of hiking trails. 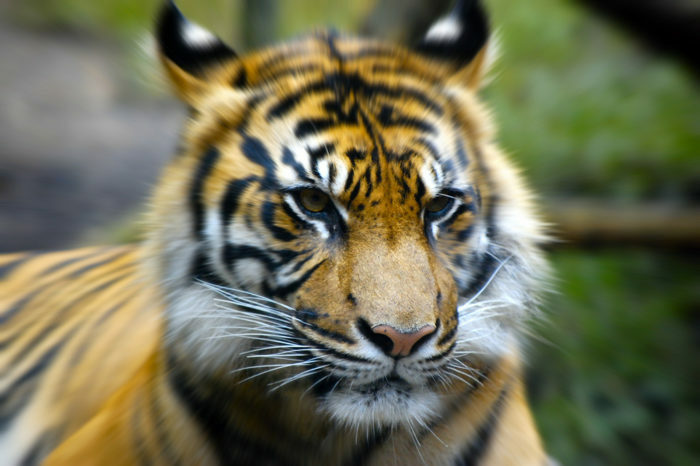 For those who prefer their nature a bit more contained, there is the Louisville Zoo, where you can visit thousands of different species of animals from all over the world. Kentucky Kingdom in Louisville is legendary. 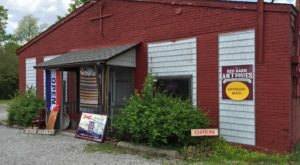 It has shut down and come back from the dead several times, but is still the top summertime destination for everyone in a three-state radius. 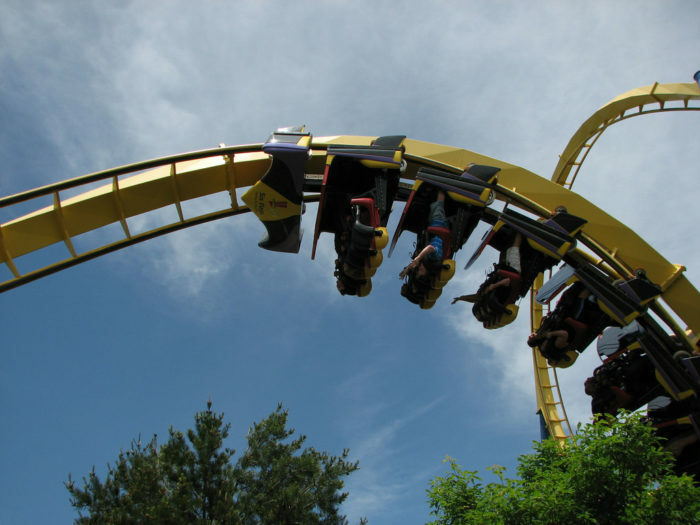 No Louisville summer is complete without a ride on one of Kentucky Kingdom’s epic roller coasters or a dip in its famous water park! 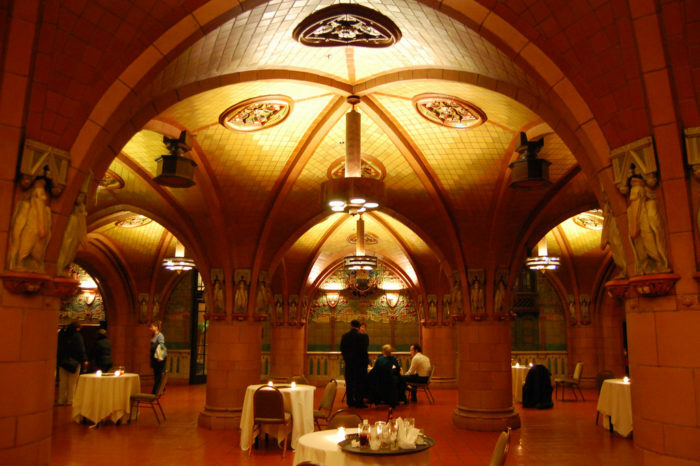 The Brown Hotel, The Seelbach, The Dupont Mansion – Louisville is full of haunted hotels you can stay in! 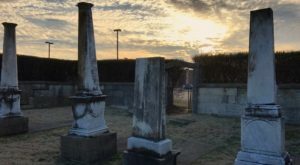 If the thought of being awoken in the night by a disembodied wail or a ghostly apparition thrills you, then you definitely need to take a trip to Louisville. 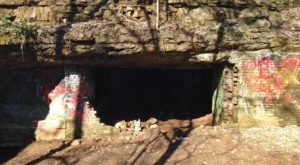 If you’d prefer not to stay overnight in a ghost’s home, there are plenty of other haunted attractions in Louisville you can explore, such as the Waverly Hills Sanatorium or Cave Hill Cemetery. One look at the Louisville skyline and you’ll see why many Louisvillians don’t want to live anywhere else. You just can’t beat that view! Why do you think Louisville is a great vacation destination? Let us know in the comments!